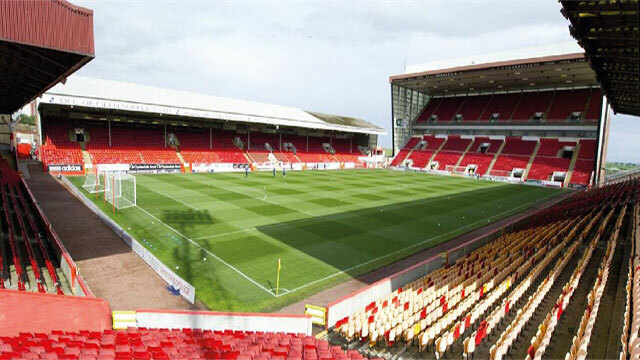 Could any Aberdeen fans help me out with my dissertation project on safe standing for the University of Stirling. I need as many fans as possible to fill out the survey. Safe standing only works if its embraced and is managed well(stewarding). I have seen it work and i have seen it fail. Last edited by Pacman1903; 08-02-2018 at 02:59 PM. Done mate! Ignore the jobsworth above. Last edited by Pacman1903; 08-02-2018 at 05:34 PM.